It’s not often that an artist makes a non-compilation debut on Drumcode with a full album. In fact, it has never happened before in the history of the label. But that’s exactly what young Amsterdam-based producer Layton Giordani is doing at the end of February, following up his tune “Rivington” which was part of the last A-Sides compilation. The album consists of 12 massive tracks, showcasing the artist’s signature euphoric style and massive big-room percussion, as well as demonstrating the his highly intricate and varied craftsmanship. The album begins with the intro “Escalate,” a tune which starts the night off perfectly, its swelling energy setting the tone for an unforgettable party. It begins with a simple, yet distinctive repeated synth tone. This tone is eventually layered with a pad that swells to the max, before finally dropping off to make way for a subtle bassline and crowd sample. 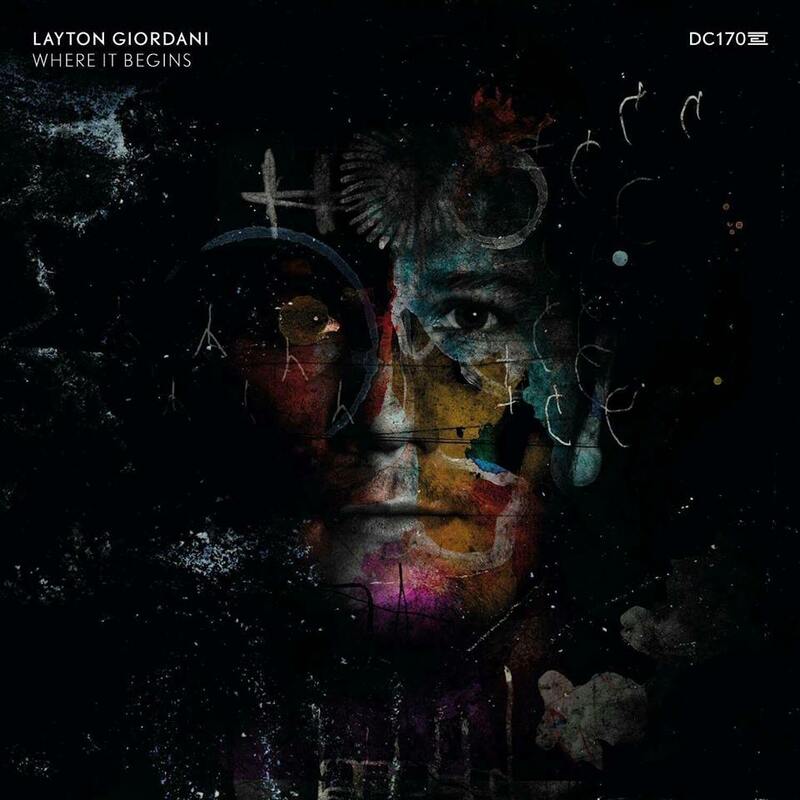 Next up, the title track “Where It Begins” is everything we’ve come to expect from Giordani, using dark, heavy-hitting percussion in a distinctive pattern. A two-note pad hook is introduced during the break, which builds along with a rhythmic snare roll before finally continuing into the drop. “Turn It Around” might possibly be the perfect festival tune. It starts off at nothing but a filtered hat, growing slowly and cautiously, then floats on to the break, leaving only a single high-pitched note. The artist demonstrates his impeccable crowd control with this one, using very specific builds and releases before finally introducing the main theme of the track, a chorus of energetic, stabbing chords. “Supernova” is a bit of a break, dropping energy levels slightly and calling back to tracks like his Octopus tune “People And Things” by using a single synth pattern that is automated throughout. However, it also takes things in a new direction for the producer, as the beat is a bit softer and less driving, allowing the listener to focus more on the dynamics of the alien arpeggio. “Fire Eyes” has been hyped for months now, and listeners should easily be able to tell why. It might be considered a counterpart to the previously-released “Rivington,” as the structure and percussion is similar in each, though this track is soft and emotional where “Rivington” is hard and sharp. The break is a wonderfully-crafted melodic gem, using a mixture of deep pads and leads to hypnotize the listener completely. “Silver Shadows” could be the darkest track on the album, built on a percussive stab with minimal melody and lined with a cyclone of hats. The vocal is instantly memorable, and its repetitive, garbled tone is well-suited for the atmosphere of the track. While the tune still features the pads that the artist loves so much, their use is very subtle and discreet, mostly floating through the background rather than driving the groove. Next, “Sometimes” is another club killer, though far more menacing than tracks like “Fire Eyes” or “Turn It Around.” The beat marches irresistibly forward, backed by a metallic hit and a dark vocal sample which is forcibly cut. The bass progression that’s introduced during the break is capable of casting sonic shadows on a festival crowd, and something about it feels far more ominous than most of the other selections on the album. Taking things slightly softer, “Euphoria” has that instantly-recognizable Giordani sound, though the track might be better suited for warming things up than blowing off a club roof at peak-time. The mid-section is based on a pseudo-break-beat, with a pulsating synth layered over the top, practically begging the listener to get up and dance. “Dragon Fly” is an entirely different beast. It is simultaneously harsher and funkier than the average (if there is such a thing) Giordani production. The soulful, melancholic hook, contrasted with the-well rounded bass stab, makes the track perfect for listening at home, while the cold and hard baseline also keeps it dancefloor friendly. “Tigerlilly” is very well placed on the album, bringing energy levels back up to take things full circle. Its vibes take it in yet another new direction, but it is clearly built for clubs and festivals. A pulsing, delayed lead and powerful vocal coupled with driving hats almost blur the lines between techno and trance, but the thumping kick and percussive flourishes keep it firmly rooted. “Good Violence” was one of the first tracks to be produced, played by Layton Giordani as early as the beginning of 2015. While there was a bit of a wait, its eventual release was inevitable. This track is a true anthem, born to be a closer. Euphoric, symphonic pads sing an unforgettable melody that conveys the feelings of unity and soul that are so important in techno culture, aided by a crisp kick and snare. Finally, closing this masterpiece of an album is “Where It Begins (Outro).” Though one might infer from the title that this is an alternate mix of the album’s title track, this one is completely different, using dark percussion and pads with a softer edge for an electronica vibe, unlike anything the producer has released in the past. “Where It Begins” will be released on Drumcode on February 27th. Samples (except for “Good Violence”) are not available yet, but we’ll keep you posted. It’s been a bit of a wait, but now the first release from Canadian producer Black Vise is finally here. With his involvement in the local underground music community in Vancouver, called “Groundwerk”, he’s slowly been building up his reputation, which didn’t go unnoticed by The YellowHeads, who have been hammering his tracks in their live sets and podcasts. 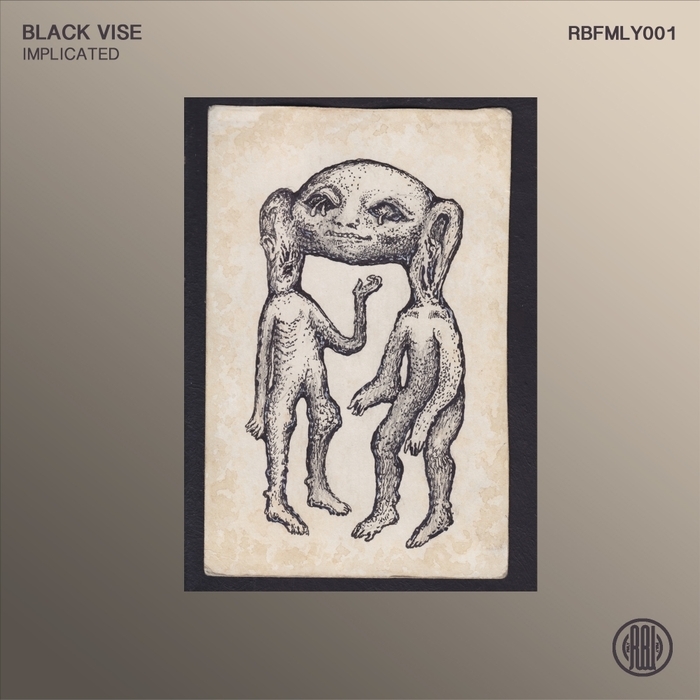 A release was bound to follow and to kick off the first release on Reload Black FMLY, the fourth addition to their label imperium, they invited Black Vise to do the honors. The result is this four-tracker, which unveils the highly-anticipated track “Two Swords. [Worth]”, but the other tracks are also a promise of more great things to come. Watch out for this guy, for he’s got a lot to offer! Opening track “Empty. [And.Self]” starts off with somber bass meanderings, but slowly picks up after the 1:40 mark when a short melodic hook is introduced. The tension increases as the track is layered with sharp, dissonant pads that quickly take over and drive the track home. It’s a powerful sequence that manages to instill a strong sense of despair and melancholy into the listener. Next up is the remix from The YellowHeads, who stripped the track from some of its distinct features and gave it a somewhat lighter touch. The addition of reverberated effects and muffled vocal stabs transforms it into a refreshing techno cut that’s quite irresistible and also a little endearing. The journey continues with “Two Swords.[Worth]”. On this track, Black Vise brings out an intriguing melodic arrangement, which is expressed through sweeping pads and emotional melodic blips. This main sequence is offset against driving rhythms and echoing sound effects, which proves to be a good balance. It’s hard to characterize the overall feeling of this track, for it’s a passionate mix of desire, sorrow and excitement. It’s an outstanding track that’s already one of my favorites of 2017! Final track “Reduce. [To.You]” is dominated by a somewhat unusual percussion loop, which draws inspiration from genres such as breakbeat and drum’n’bass. After the 1:30 mark, the track dives into deeper territory when the droning atmospherics fuse together with a deep, rumbling bass sequence. While I’d describe the track as very captivating, it’s also somewhat monotone, which is a bit of a bummer. Black Vise’s “Implications” EP is out now on Reload Black FMLY. 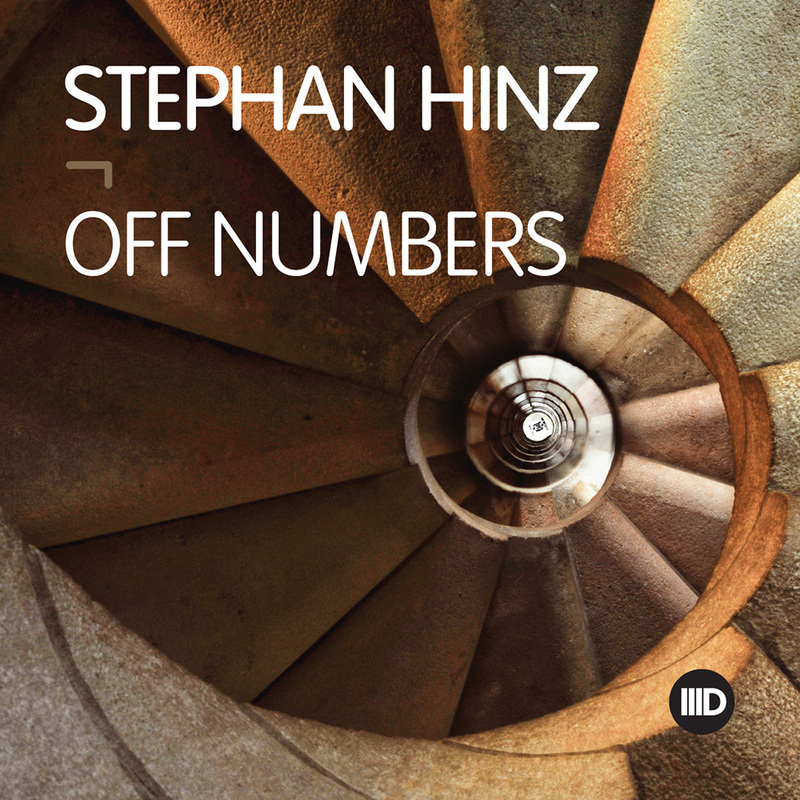 Stephan Hinz returns to Intec after his 2015 collaboration with Philipp Ruhmhardt, called “Magnet.” This time the German synth mastermind has provided us with two dark, club-ready tunes that bring Carl Cox’s legendary label into 2017 properly. The title track uses a percussion-based bassline for a distinctive, off-kilter groove, while fluffy, driving hi hats keep things moving. A deep, crisp bass hook provides a contrast to the bright bell-like synth, building the tune in proper Hinz style, with a massive crescendo that burns away before the drop. On the flip side, “Shaded” calls back to some of the artist’s earlier tunes, using a beat which is a bit reminiscent of his track “Breakout” on Adam Beyer’s Drumcode label. This track, however, is a bit softer, with a dissonant hook layered against a metallic pad. The constant automation and variation keeps the track fresh and proves that the producer knows exactly how to produce a dancefloor weapon. “Off Numbers” is out now on Intec. 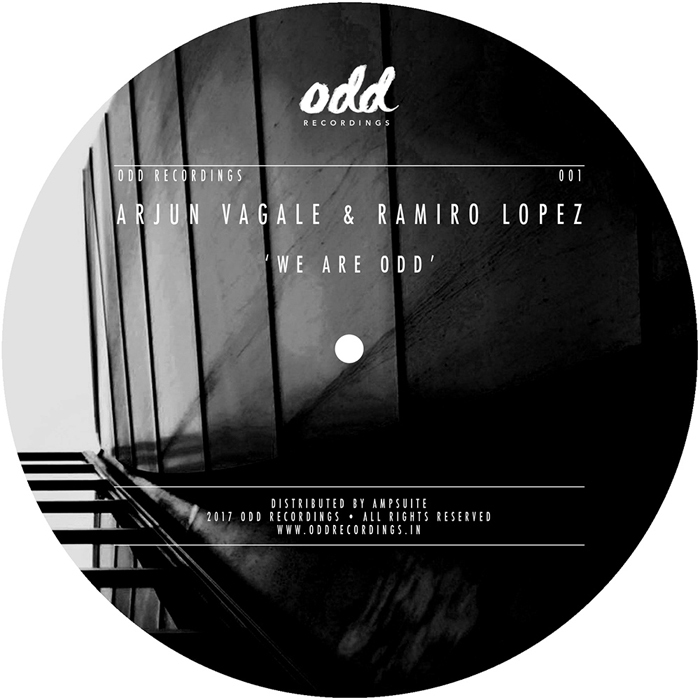 Odd Recordings is an Indo-Spanish cross-pollinized techno label that is the brainchild of producers Arjun Vagale and Ramiro Lopez. The enigmatic duo had already been making waves last year with their so-called “oddCAST”, but now the time has come for the first official release on their label. The “We Are Odd” EP features two tracks, which have been produced by the label bosses themselves. It’s a promising EP that indicates a bold statement of intent for the label, so I suggest you keep an eye on the releases that will follow! Opening track “Oddball” packs quite a punch. Menacing drums shuffle alongside trippy arpeggios and monotone vocal parts. The first three minutes of the track are fairly straightforward, but during the (somewhat unnerving) break a new synth is introduced, which brings some more purpose and excitement to the arrangement. Some say strength lies in simplicity and that’s definitely the case for this track. “We Are Odd” is scheduled for release on January 20th on Odd Recordings. 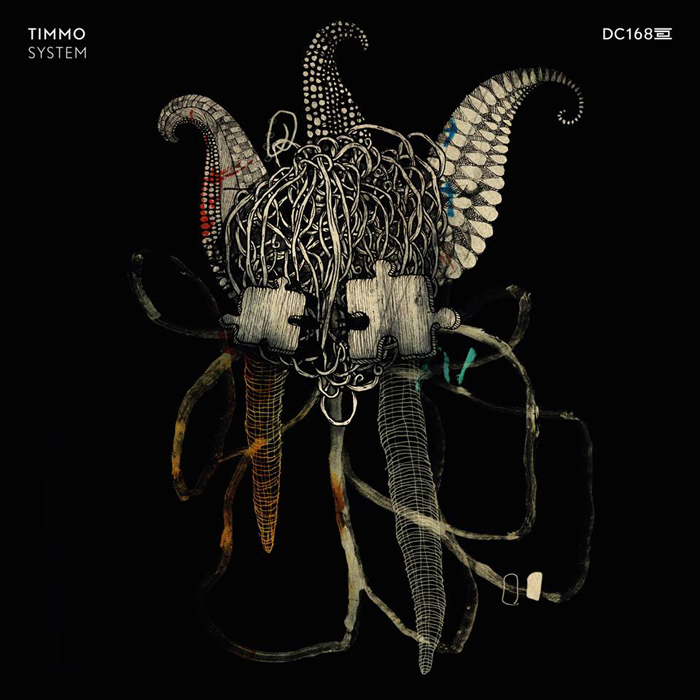 Timmo returns to the grand Swedish label Drumcode for his second solo EP, following up 2014’s “We Beat On,” which included the unforgettable “Canvas.” The new release, “System,” is easily a worthy successor, featuring four massive tunes without a single dull moment. The opener, “Intensify,” has been a mainstay in Adam Beyer’s sets for months, and proves that you don’t need harsh drums and booming bass to create a dancefloor weapon. This track is driven mostly by the percussion, which shifts constantly, from low rides to shakers to light claves. Running throughout, following and complementing the beat is a low growling bass hook that is unmistakable and heralds the beginning of the greatest party the world has ever seen. “The Maze” is next, with heavier vibes built to move a crowd. The lead is fashioned from a chord pattern, using a sound that merges the bionic and the organic, automated in psychedelic waves. Meanwhile, in Timmo’s signature fashion, a glowing pad gives the track another dimension of life, making it clear that this masterpiece will be remembered for ages to come. The title track keeps things going strong, laying down a steady, thumping kick and a dark bassline tuned for maximum power. The hats roll effortlessly over the beat, ushering in the chaotic, torrential lead. The result is a dangerously energetic tune that conveys imagery of peak time at an underground rave, or possibly a global-scale war against robots. Closing the package is “Together,” its bold low-ends shape the groove into something a bit deeper. This effect is magnified through the use of a percussive hook and fluffy hats, setting the track apart from the other three. The retro-style vocals complete the emotion, giving off vibes that may be slightly melancholic, but also hopeful. “System” will be released on Drumcode on January 23rd. Gary Beck is back on his label BEK Audio with his new “Stupid Advert” EP. This time around the Glasgow-based producer has provided three tunes that are a bit different than any of his previous releases, but still feature his signature cycle of steady builds and releases. The title track features a solid, steady bass line, which is accented with rolled snares and soft rides that form the backbone of the groove. A hypnotic hook folds in and out of the mix, along with periodic filtered stabs that create a sinister air. Next up, “Concraza” uses a groaning synth pattern in the bass range, eventually bringing in flowing hats and a breathy pad. A broken vocal works wonders in giving the tune an extra bit of originality. Of all the tracks on the EP, this one probably calls back the most to previous Beck tunes stylistically. Finally, “ST11” is pure darkness. The groove is minimalistic, with a crunchy percussion rhythm that is offset from the rest of the beat and soft, resonant stabs. Eventually a shimmering background becomes more prominent as the tune is lead into the main break. This track definitely knows where it is going, keeping a definite gloom and warehouse vibes throughout. 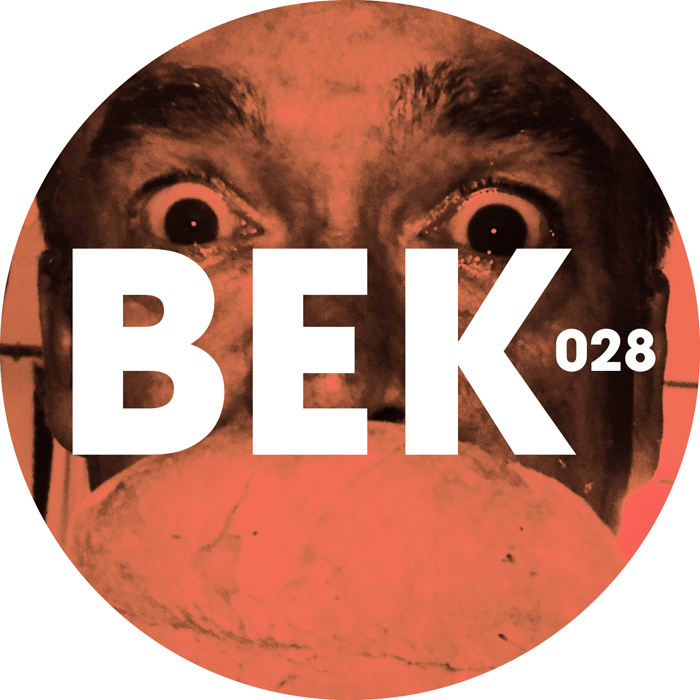 Gary Beck’s “Stupid Advert EP” is out now on BEK Audio. You can check out the full previews over at Juno Download. It’s been a little over three years since Eric Sneo joined the ranks of Christian Smith’s Tronic label and he has been a productive member since then. With countless releases on the label (even including an album) and a body of work dating back at least twenty years, the techno veteran has definitely made his mark on the techno scene. Before the year comes to a close, the German producer is releasing this two track EP, which is also a sneak peak of his upcoming album that will be released on February 20th next year. Check it out below. “Chord Challenge” is a light, melodic techno track that caught my attention on the first listen. Sneo’s use of a bouncy bassline and a light, plucky melody is surprising as well as intriguing. Together with brisk pads and his signature toms, he has managed to create an upbeat track that boasts an effortless energy. “Resistance (Part 1)” is more rigid instead of playful and is not as convincing as the previous track. This drum-fueled production is driven by a repetitive lead, which stays the same all the way through the end. Expanding the range of elements wouldn’t be a bad thing here, for some more variation is definitely warranted in this track. 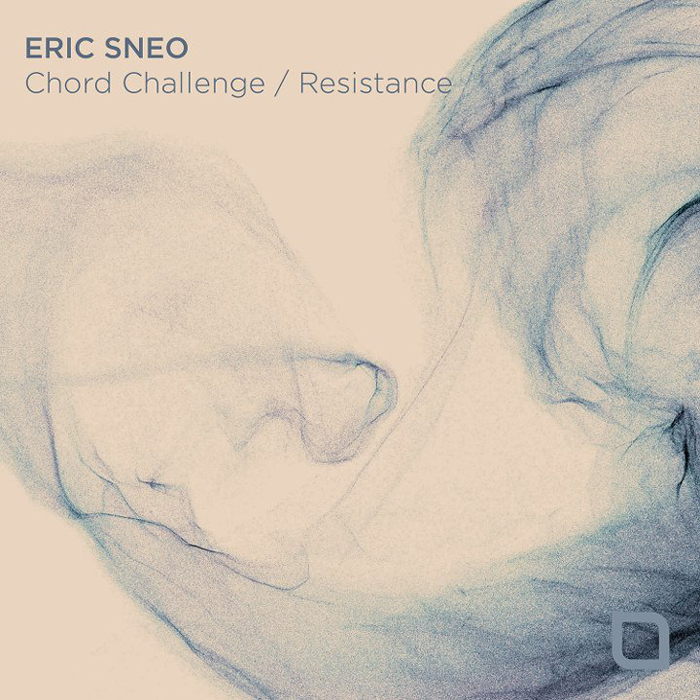 Eric Sneo’s “Chord Challenge / Resistance” EP will be out today on Tronic.